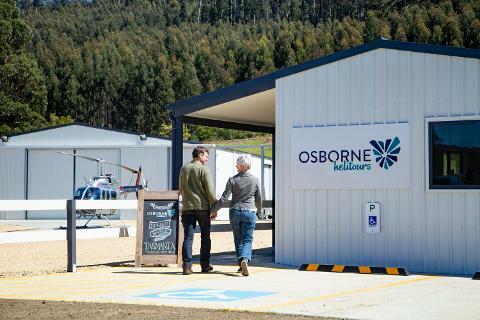 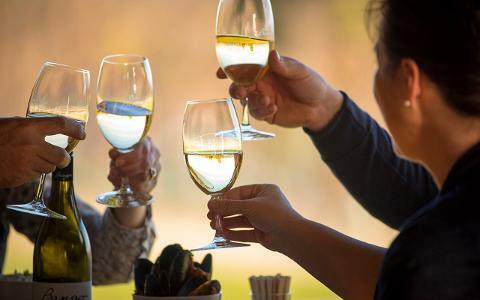 Osborne Heli Tours and Bangor Wine and Oyster Shed have come together to offer a spectacular scenic flight over the Tasman Peninsula with a lunch featuring the very best locally sourced seafood, wine and cheese from the region. 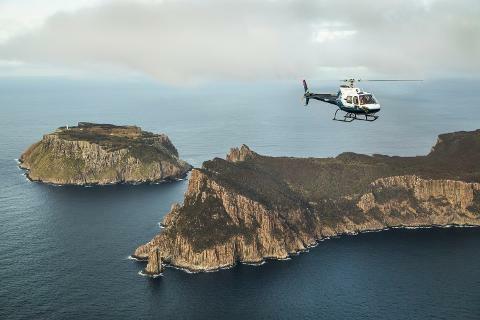 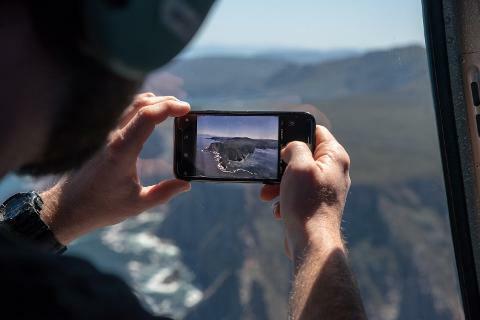 The scenic flight includes the dramatic views of Cape Huay and Cape Pillar including Tasman Island and the iconic Port Arthur Historic Site. 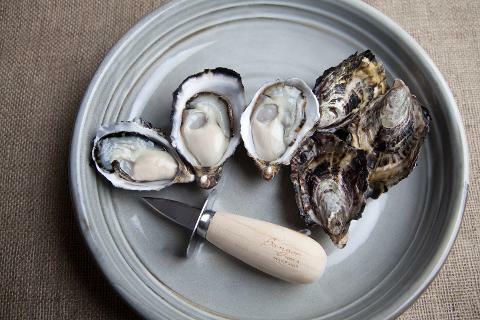 Towards Dunalley you will see from above the area your lunch has been sourced – the oyster lines in the water and the surrounding vineyards – before landing in a field next to Bangor Wine and Oyster Shed. 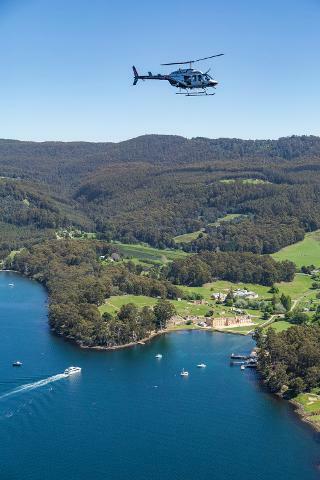 On conclusion of lunch, your helicopter will return to Port Arthur down the western side of the peninsula, taking in the sights of all the small shack communities that line the coast. 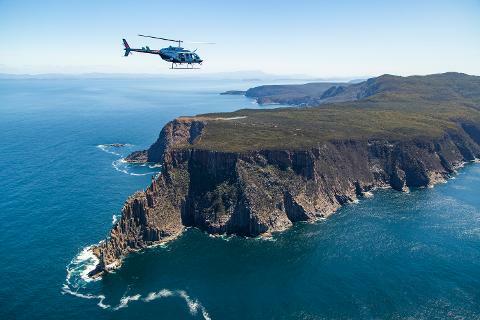 Subject to minimum numbers of 2 - this flight can also be arranged for groups. 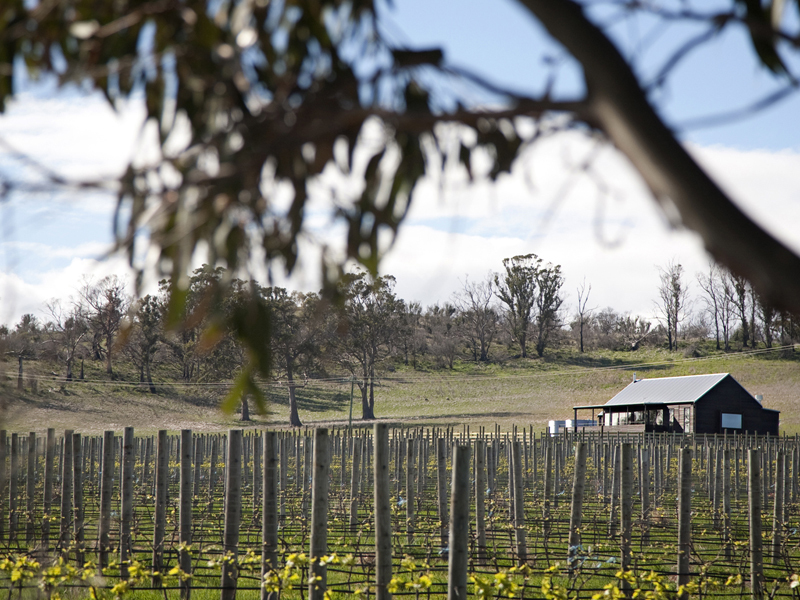 Looking to combine this with a bus tour from Hobart? 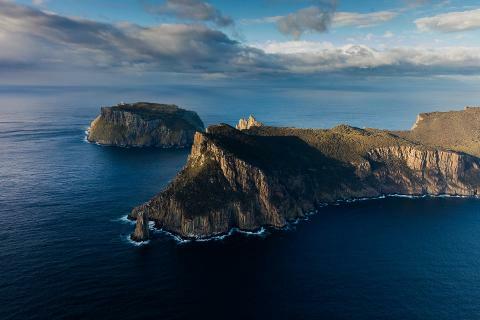 Ask us about our transfers with Lets Show You Tasmania. 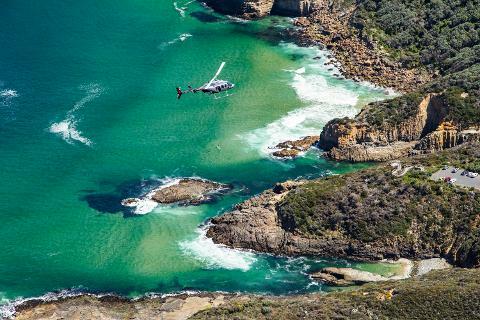 Maximum individual passenger weight: 110kg. 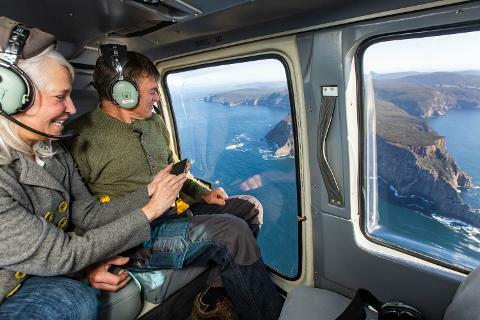 Weight of all passengers combined not to exceed 450kg.